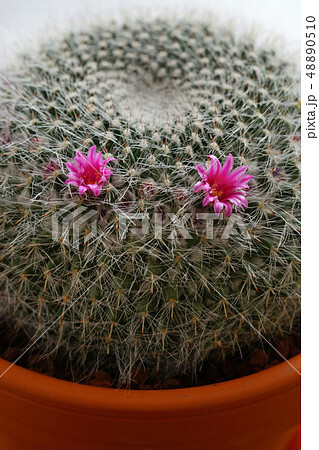 Small cactus in pot, succulents or cactus. 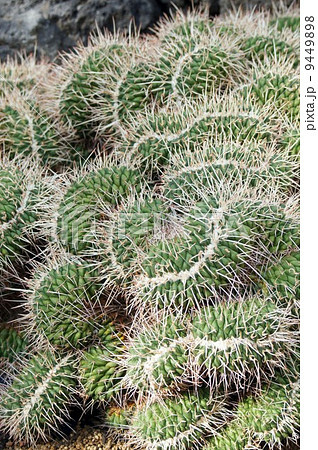 Cactus in pot, succulents or cactus. 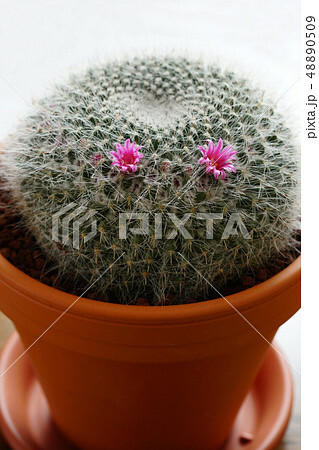 Tiny cactus in white flower pot. Black and white mexican cactus silhouette set. Black and white mexican cactus silhouette. 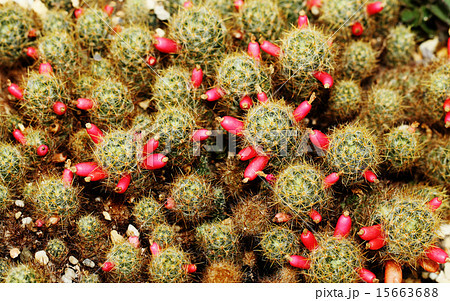 Close-up of cactuses in transparent ball. 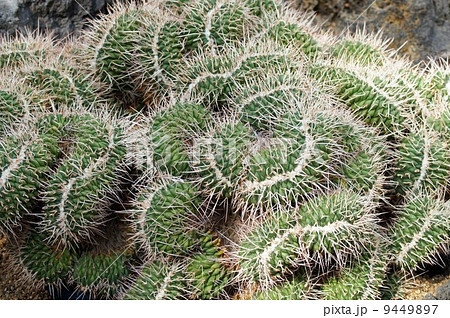 Group of cactus on pot, top view.